Govardhana Academy is a school dedicated to spiritual education, is a humble attempt at serving our glorious Krsna and Balarama, who have shown to particularly appreciate the simple hearts of children. We hope to invest in the children's love for Them. 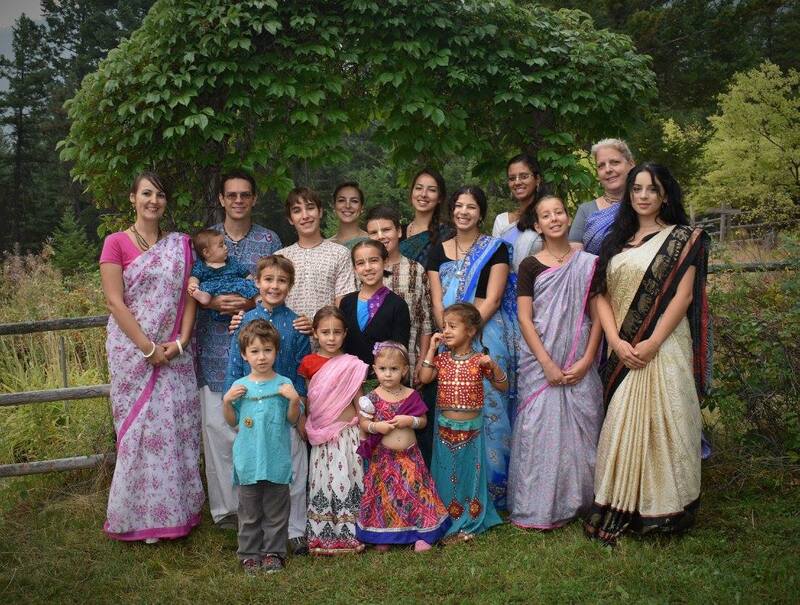 Our goal is to provide a spiritualized, personalized, professional Krsna conscious education centre, whereby the entire community can contribute to the investment and enrichment of the children. Through a partnership between the staff, the parents, and other community volunteers, we aim to ensure academic success along with knowledge of practical life skills. Classes on Vedic scriptures and devotional activities serve as the integral part of the identity and value of Govardhan Academy.